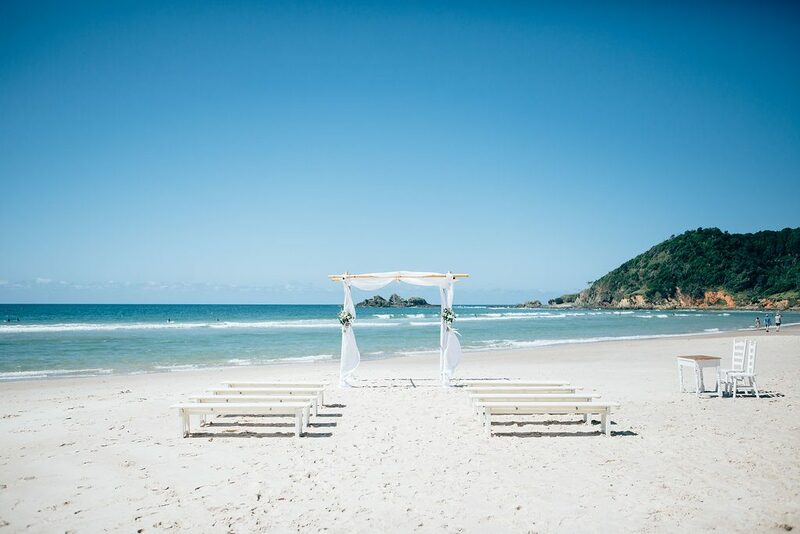 Considered as one of the most sought after wedding destinations in Australia, Byron Bay offers an abundance of incredible wedding venues. 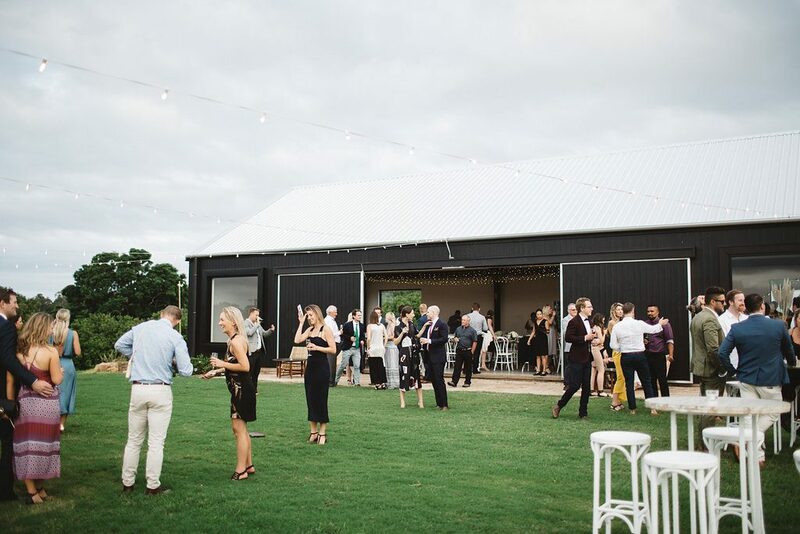 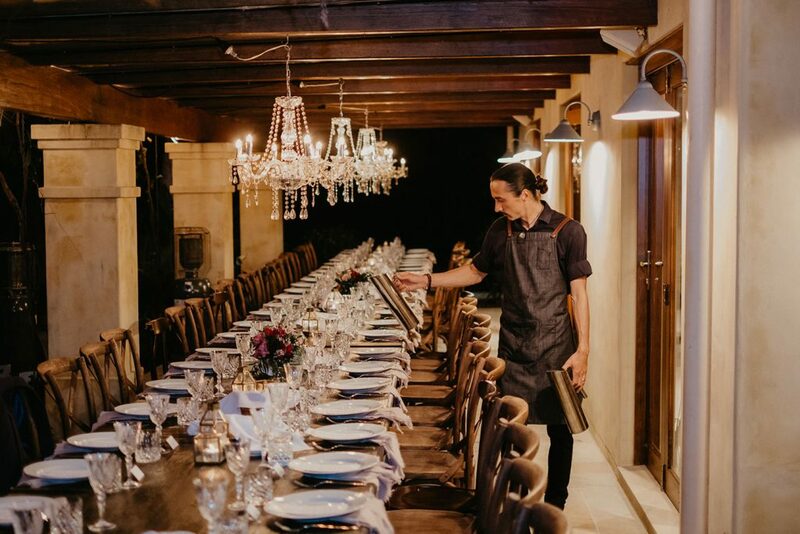 Whether you’re after ocean views, a hinterland outlook, total luxury or barn style, it really won’t be hard to find a venue which ticks all the boxes. 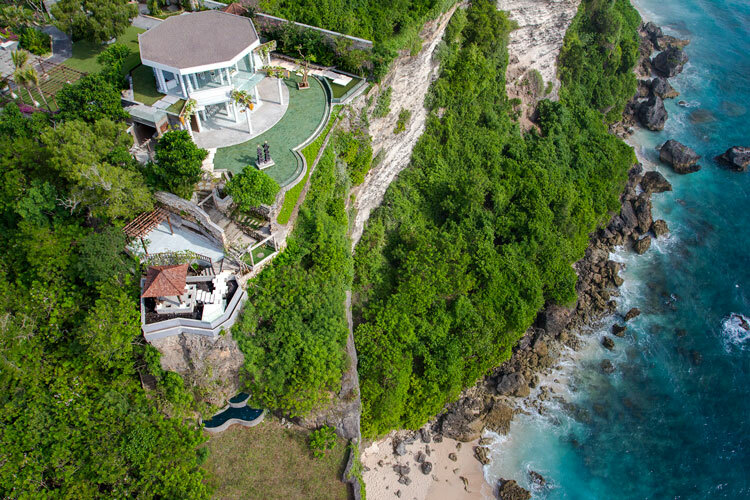 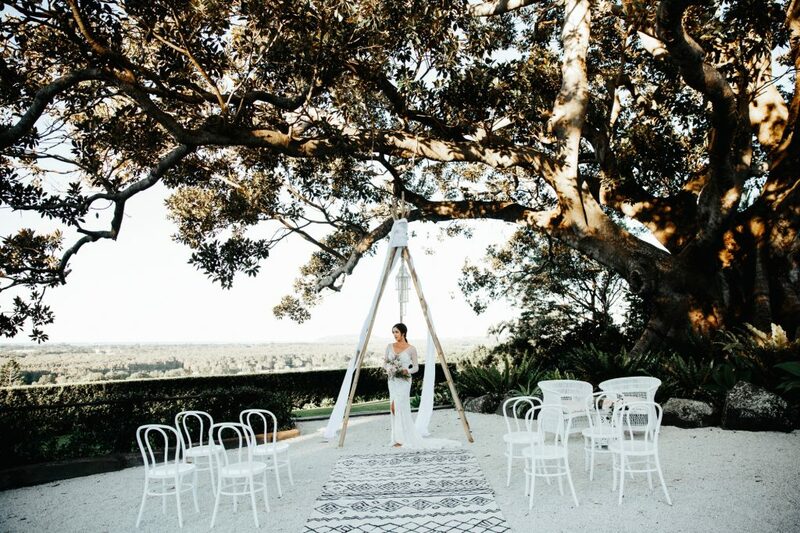 Enjoying searching for your perfect venue from the list below. 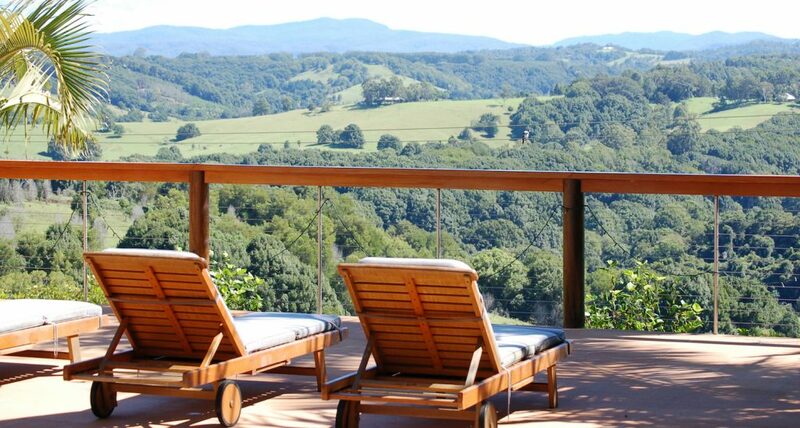 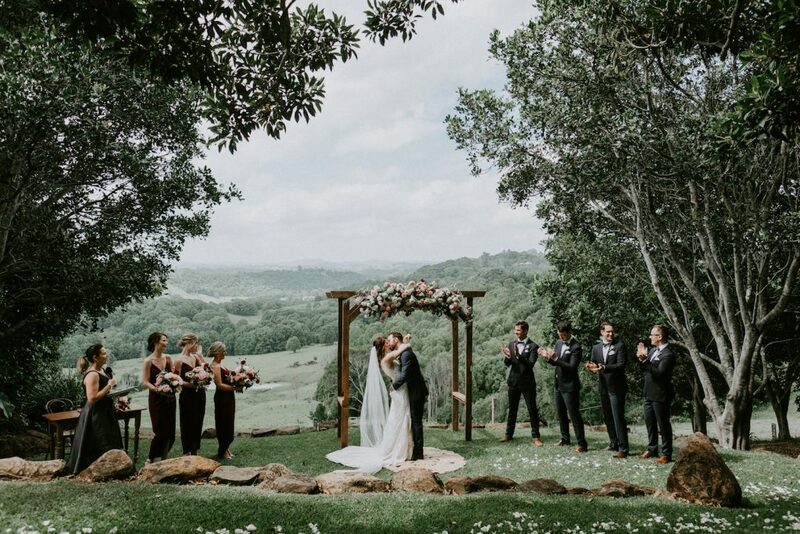 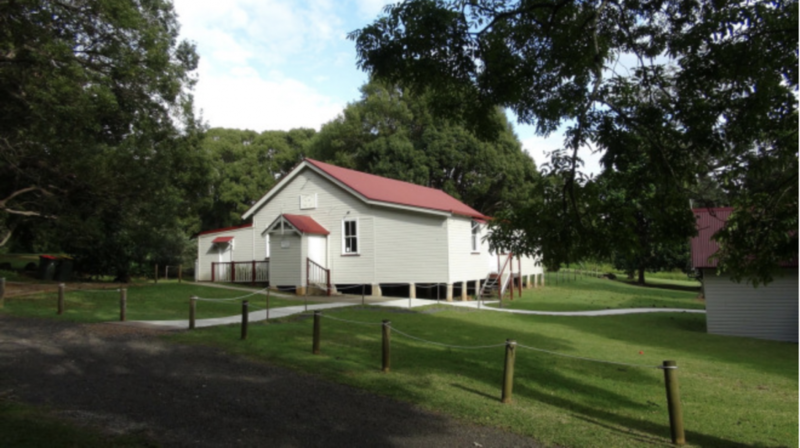 A secluded wedding venue in a private hinterland location with all the facilities you need for your ultimate three-day destination wedding retreat. 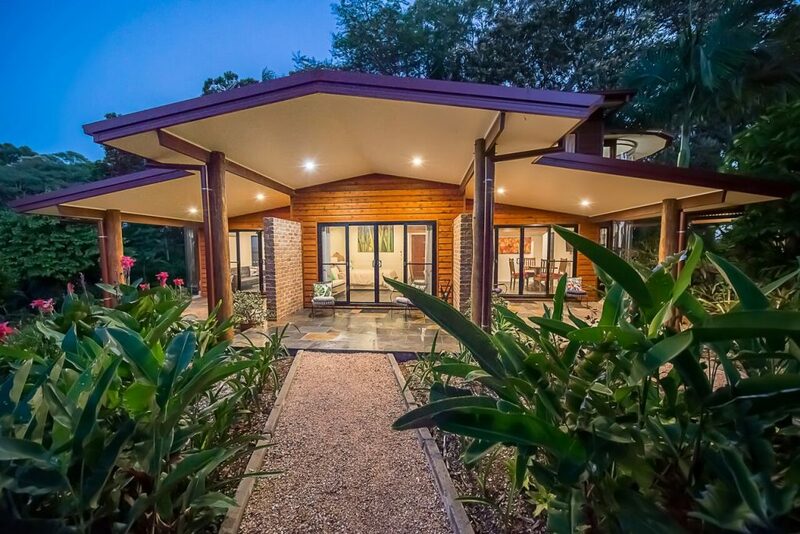 Sleeps up to 16. 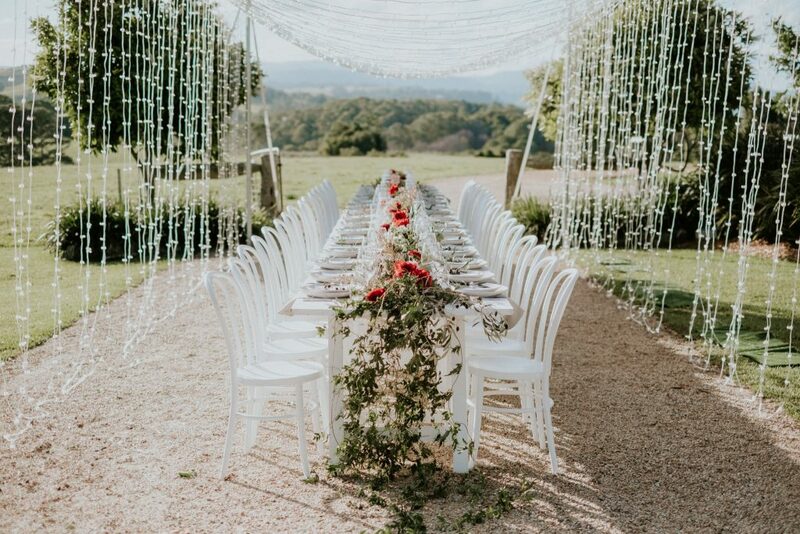 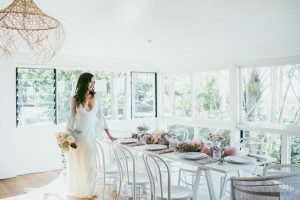 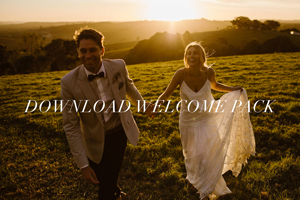 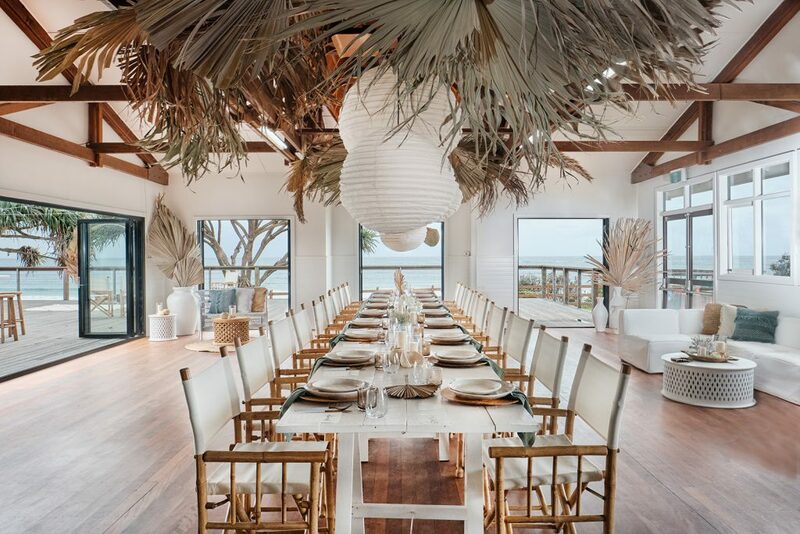 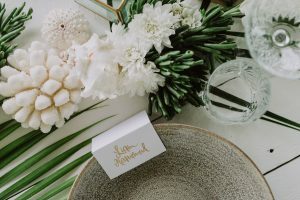 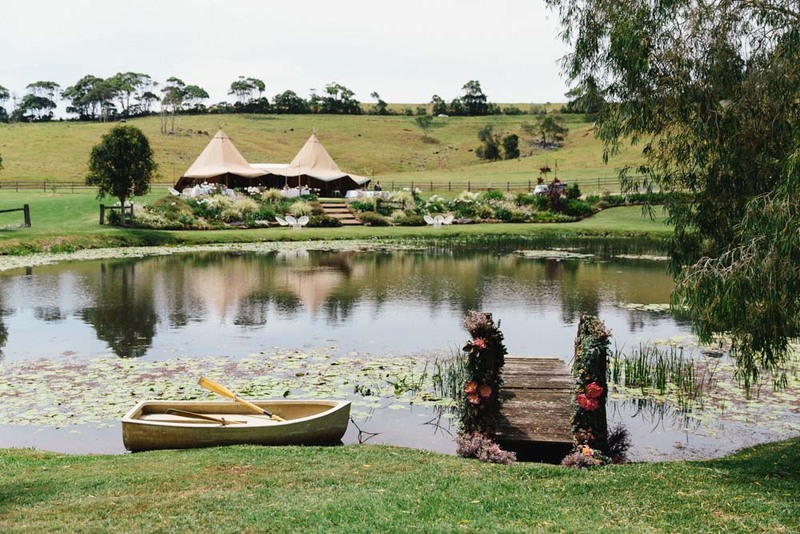 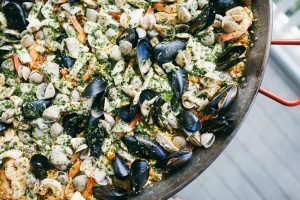 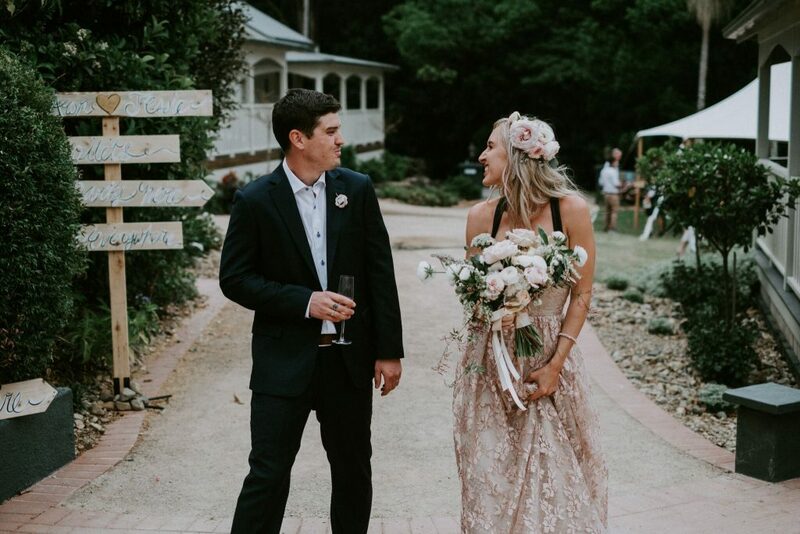 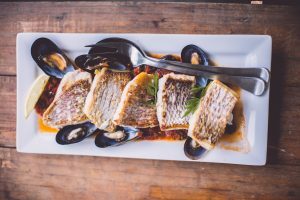 For more East Coast wedding venues, including the Byron Bay Region, Northern Rivers, Gold Coast and the Sunshine Coast, visit our our sister directory, Honeywed.